The waning popularity of the Boeing 747-400 has been evident for some time, with oil prices above $100 making the four-engine aircraft a costly option for passenger operators. 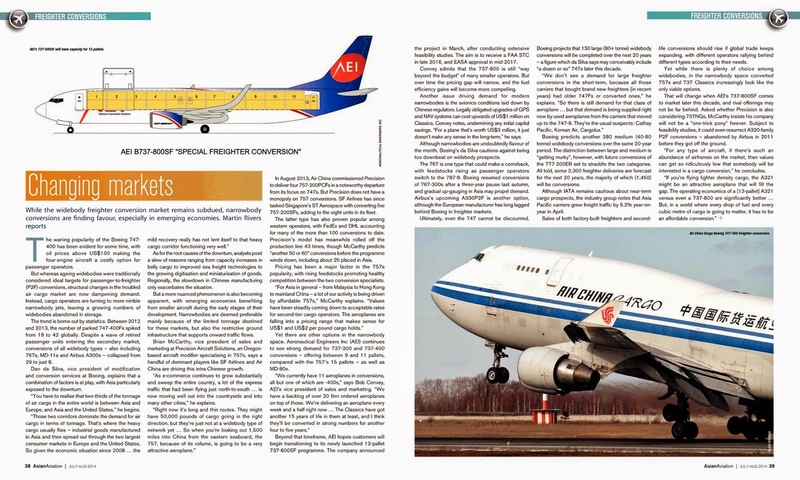 But whereas ageing widebodies were traditionally considered ideal targets for passenger-to-freighter (P2F) conversions, structural changes in the troubled air cargo market are now dampening demand. Instead, cargo operators are turning to more nimble narrowbody jets, leaving a growing numbers of widebodies abandoned in storage.